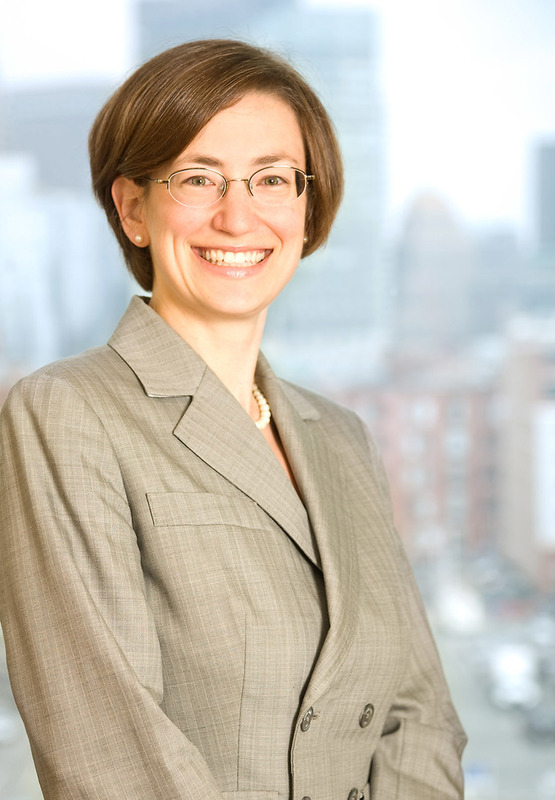 Sara Goldman Curley is a partner and Deputy Chair of Nutter's Private Client Department. Individuals and families rely on Sara to provide advice on a broad range of estate planning, estate administration, and trust administration matters. Before attending law school, Sara was a budget analyst for the Massachusetts State Senate Committee on Ways and Means, where she continued to work as a legal intern while attending law school at night. During law school, Sara was also a technical coordinating editor of the New England Law Review. Prior to joining Nutter, Sara served as a law clerk for the Honorable Roderick L. Ireland of the Massachusetts Supreme Judicial Court. Prior to joining Nutter, Sara served as a law clerk for the Honorable Roderick L. Ireland of the Massachusetts Supreme Judicial Court.